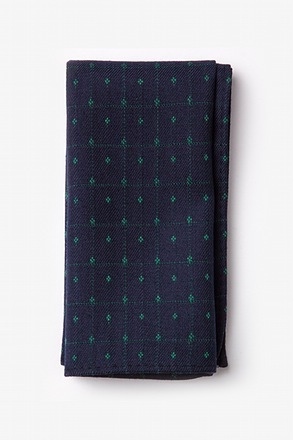 Our Gardena socks feature a pattern of abstract flowers atop a green background. 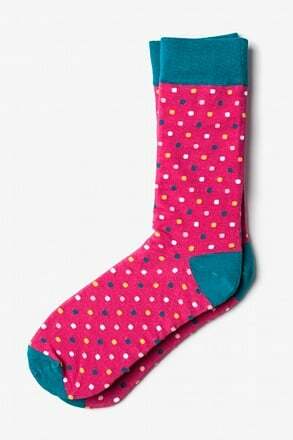 Make a statement with these cotton Sock Genius socks on your next weekend adventure.... read more Our Gardena socks feature a pattern of abstract flowers atop a green background. 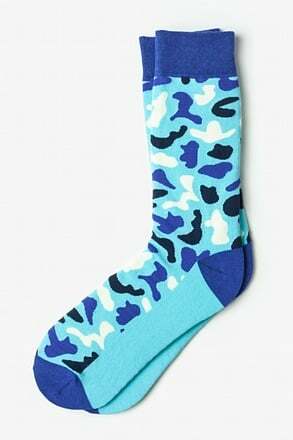 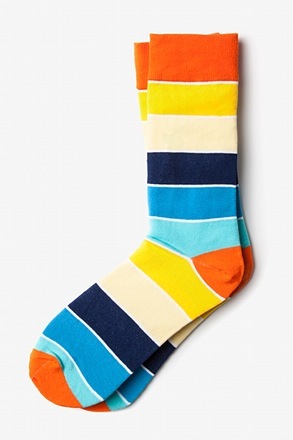 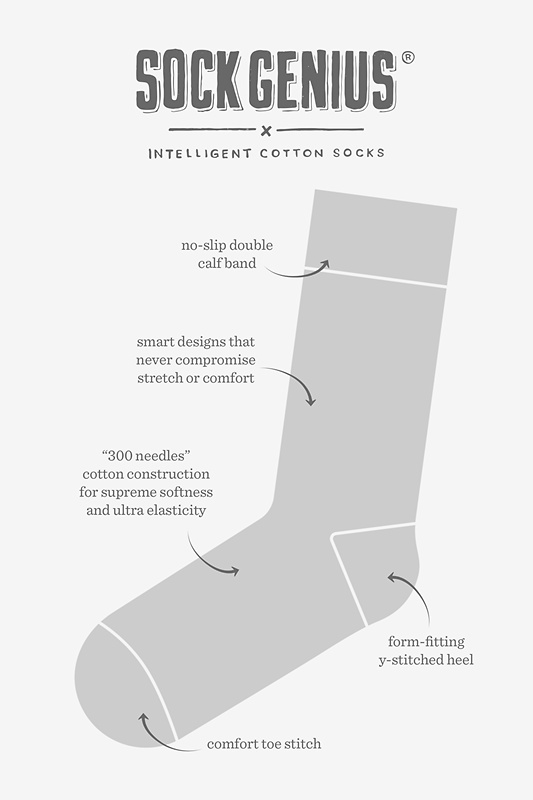 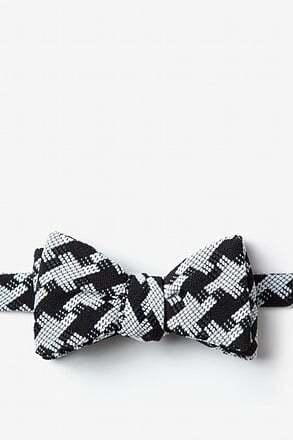 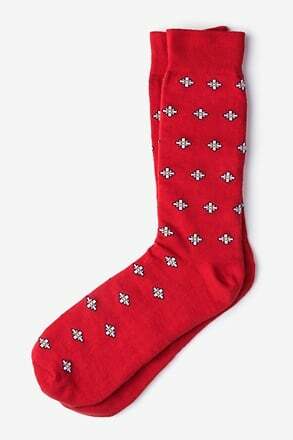 Make a statement with these cotton Sock Genius socks on your next weekend adventure.